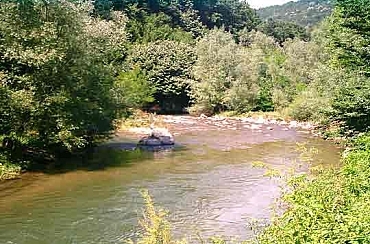 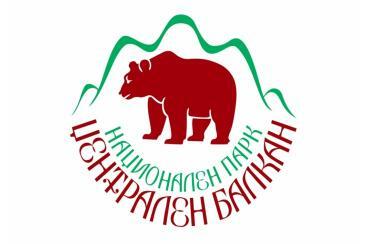 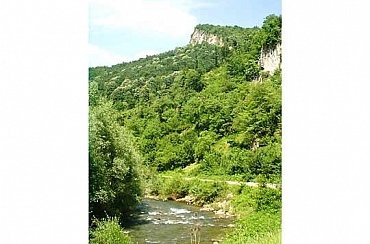 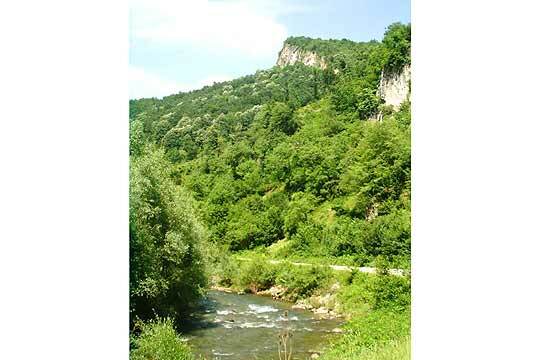 Cherni Vit River takes its source from the foothills of the peak of Tetevenska Baba. 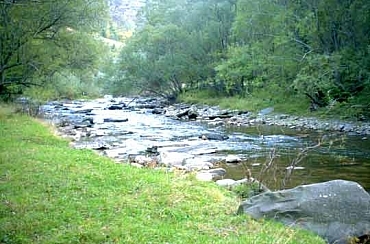 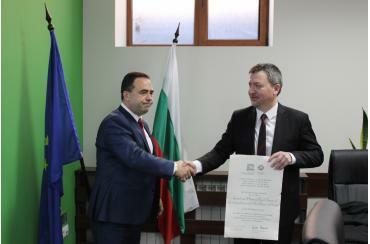 It flows through the Boating reserve and in the Divchovoto village it joins with the Delegate Reka River, Kositsa River and Zelenika River, the influx of which is just a bit above them. 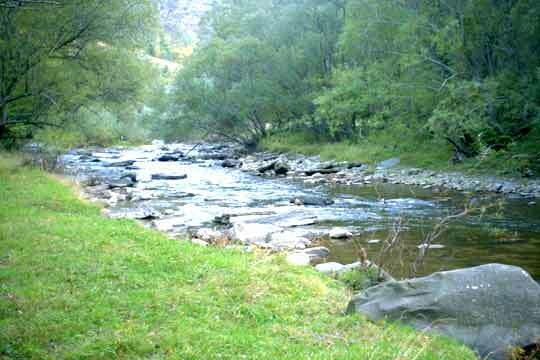 With its pristine beech forests and the beautiful river rapids and picturesque meadows Cherni Vit River is one of the most beautiful in Stara Planina.